Settings create the perfect expression of all jewelry, and no education section would be complete without more detail on some of the most pertinent knowledge that we have laid out on the previous pages. These pages provide additional context and explanation for relevant concepts related to settings, as well as a greater depth of understanding to some of the components of selecting gemstones for certain settings and life events. 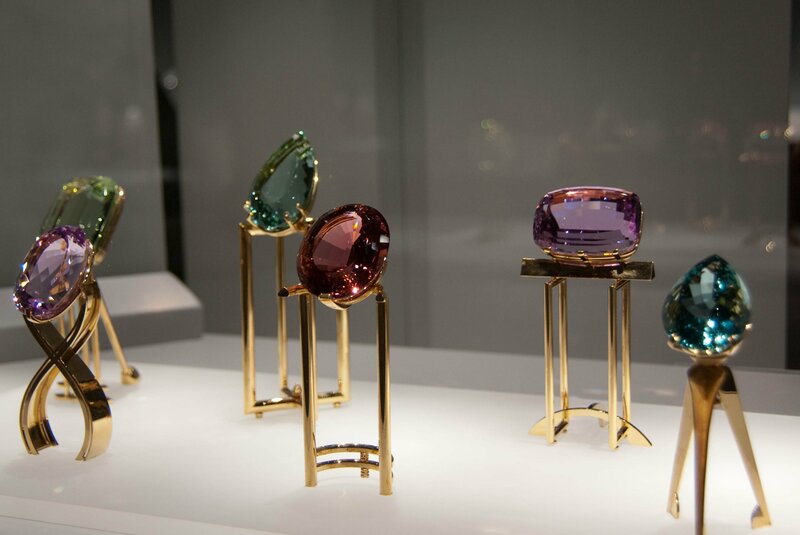 Stunning examples of faceted birthstones at the Royal Ontario Museum in Toronto. Below are the individual links to each page in this section, but you can also navigate through the sidebar.